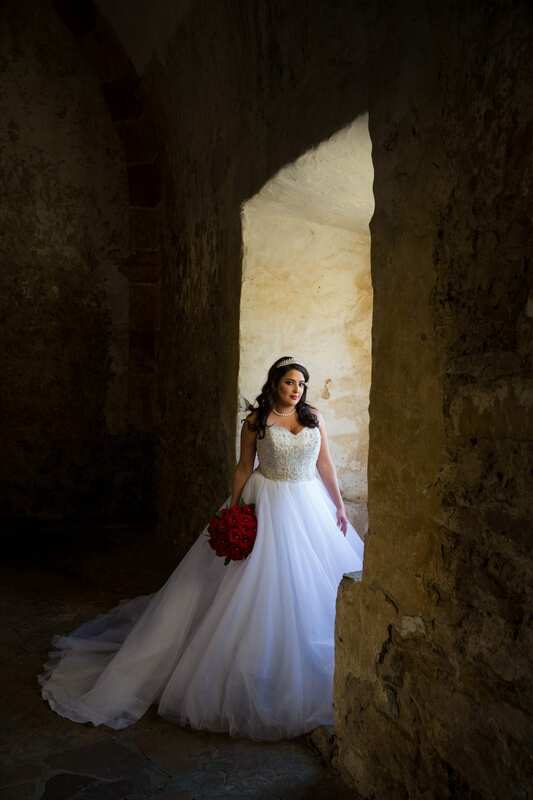 For many brides, it is tradition to have a portrait session in the dress before the wedding. 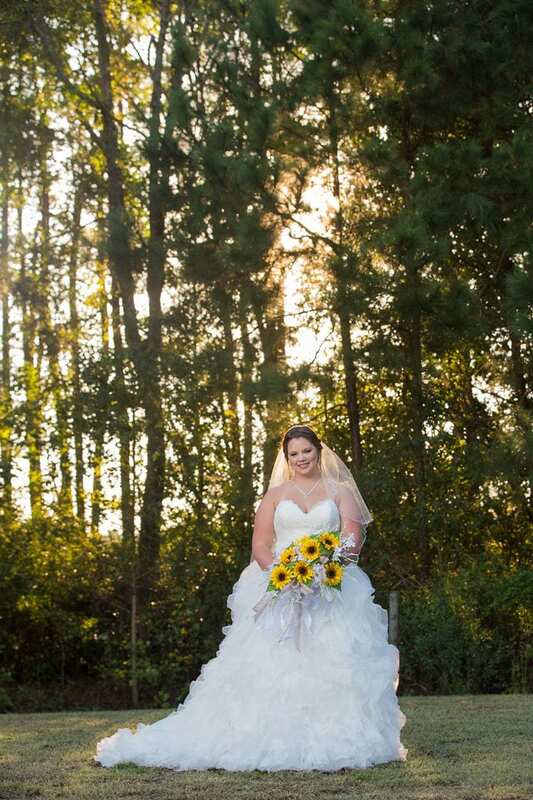 We are southern and love doing bridal shoots! 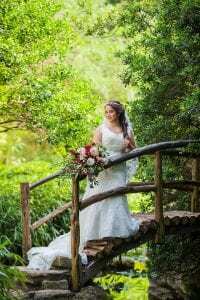 There are several reasons to have a bridal session done and we will go through some of the reasons below. 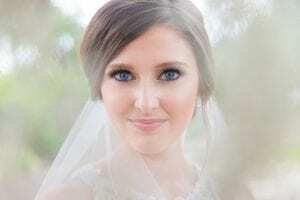 A bridal portrait session is an old, Southern tradition that began in Europe. The bride schedules a portrait session for herself before the wedding day. 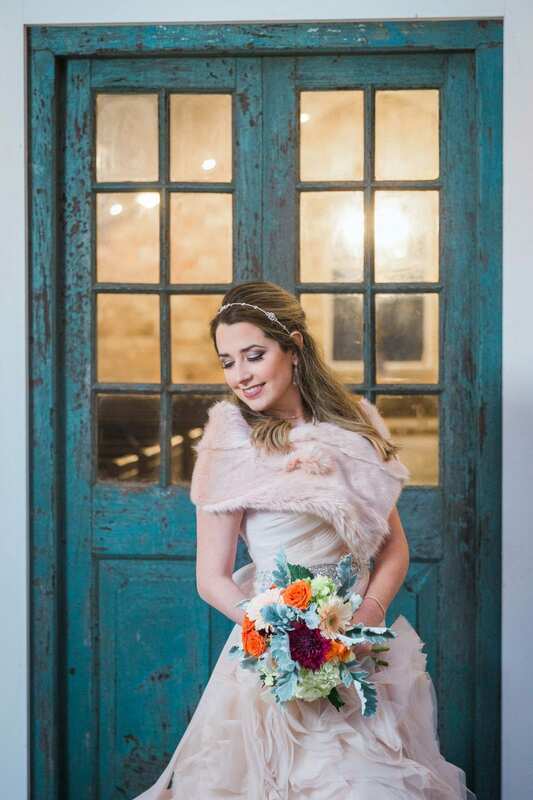 She is photographed in her wedding gown with her veil and bouquet. After the session, the bridal portraits are normally kept secret. They are revealed at the wedding reception on the gift or sign in table in an elegant matted and framed portrait. 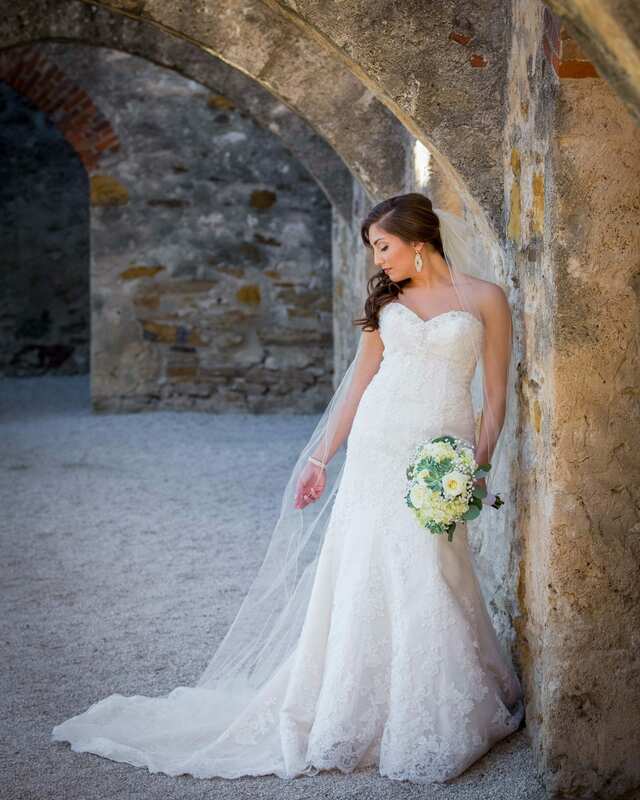 Comfort and Ease – A bridal portrait session is good for both you and me. I will get to know what poses work best for you and you get a relaxed space to explore how to become comfortable in front of the camera. Fancy Dress – It is a great first run in the dress. 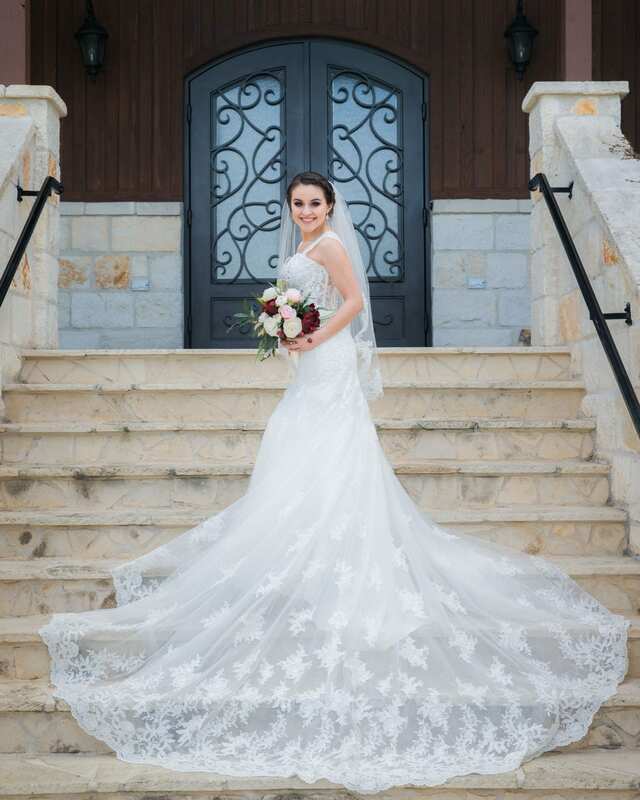 We normally schedule the bridal session right after you pick up your dress from alterations. It allows you to get in the dress for a couple of hours and really get the feel of it. 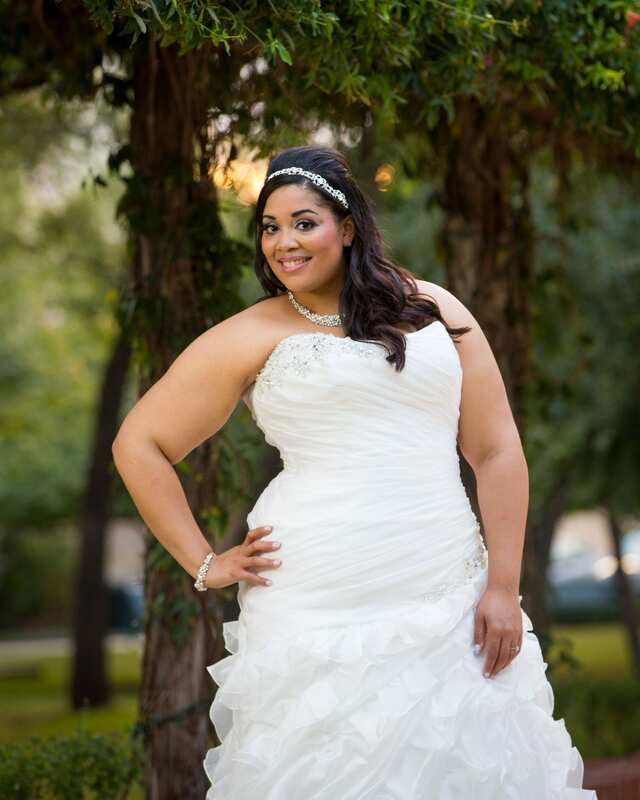 In our experience, many of our brides go back for adjustments after the session to have the perfect fit. Also, you just bought, more than likely, the most expensive single item of clothing you will ever have. It is really nice to be able to wear it more than one day! Fabulous shoes – You just got the perfect shoes to go with your dress but the only time you have wore them is for the fitting! 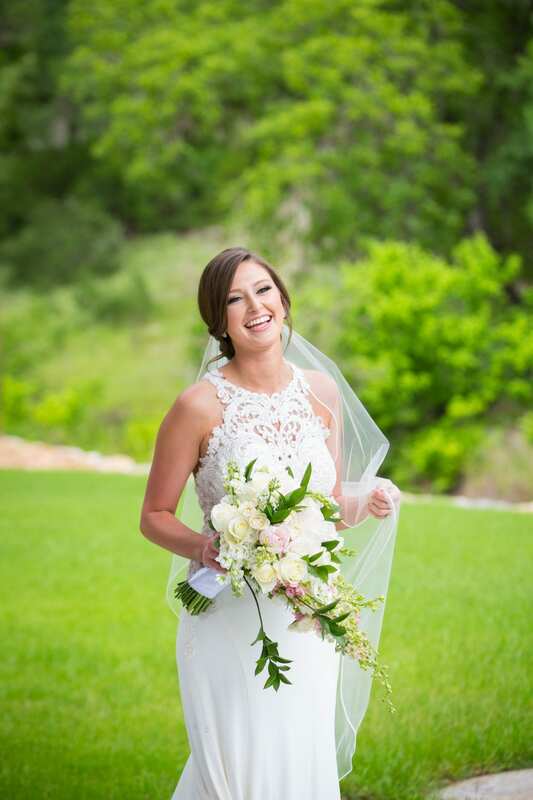 The bridal session is a great place to break them in and see if you are going to need a back up pair on the wedding day. 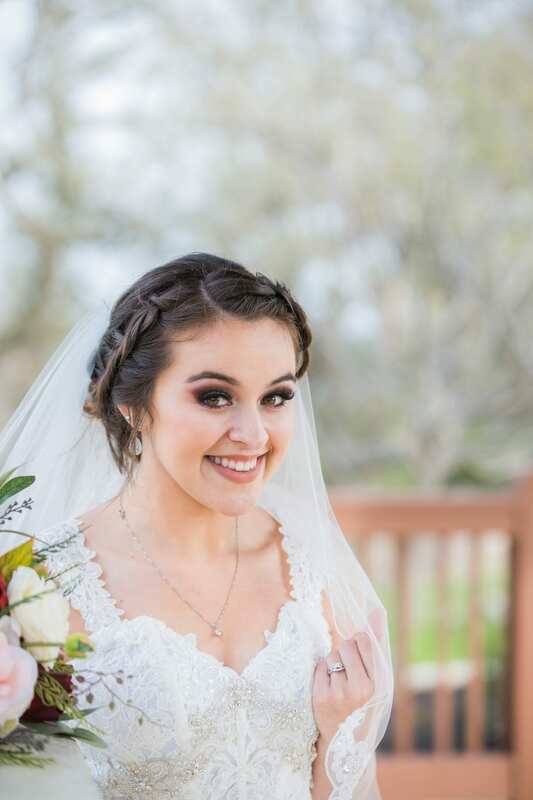 Hair and Makeup – Most of my clients get their hair and makeup done on the wedding day by a professional. If you have never worked with your particular makeup artist you are going to want to do a trial. 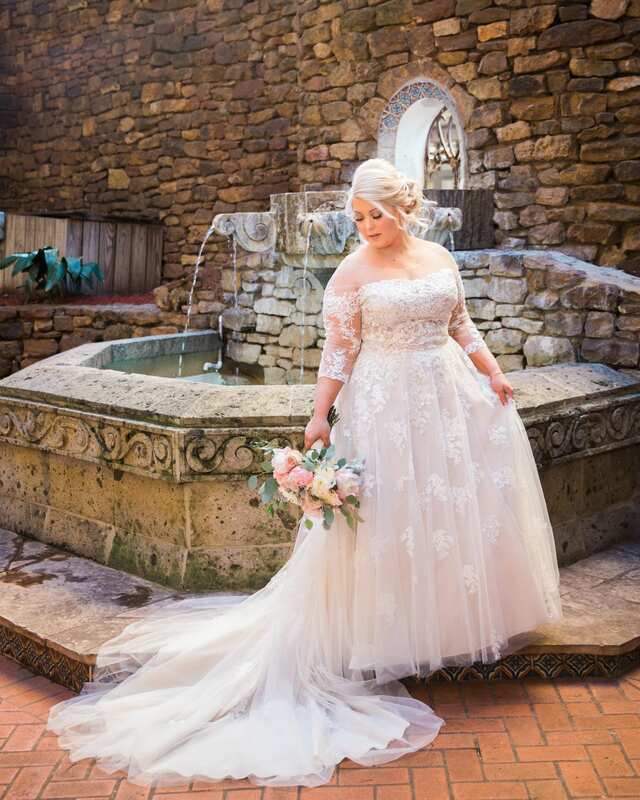 Why not take advantage of looking beautiful and getting some photos done of you in your dress? Also, you get to do something a little different if you want to have a different look for your wedding day than your bridal. 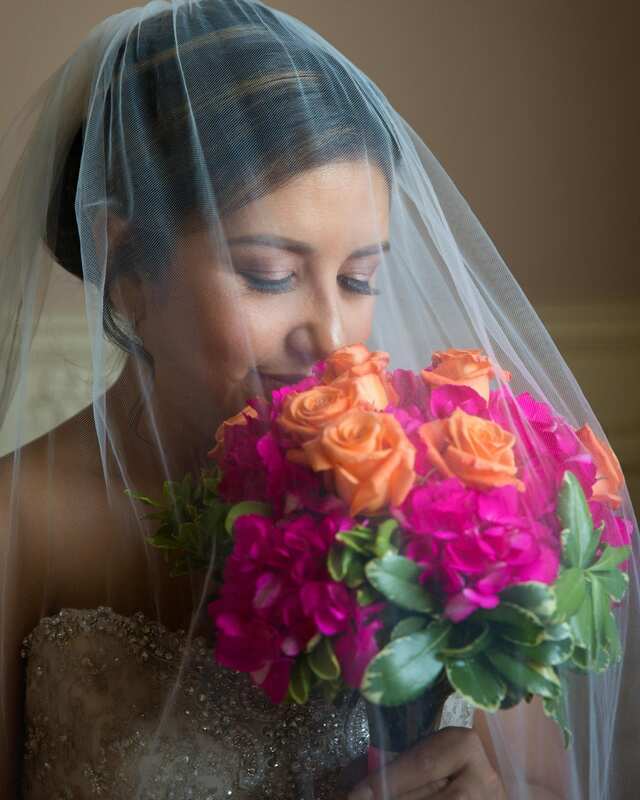 Flowers – All the attention is on you when you walk down the aisle holding your bouquet. It is so nice to get to see what they are going to look like before that magical walk down the aisle. Most florists will do a trial bouquet as an offering in your proposal, take advantage of it and use it on your bridal portrait day! 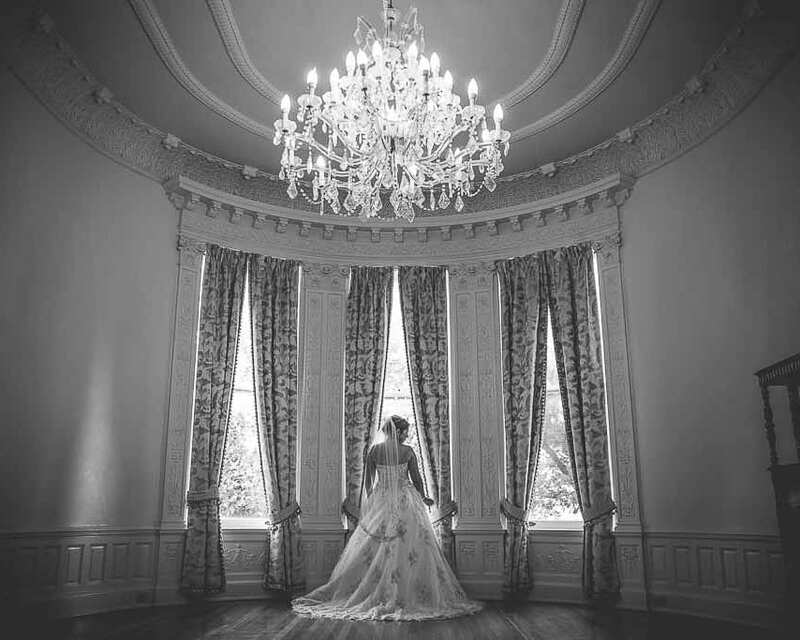 Location – There is no rule that says your bridal portrait needs to be at your wedding venue. 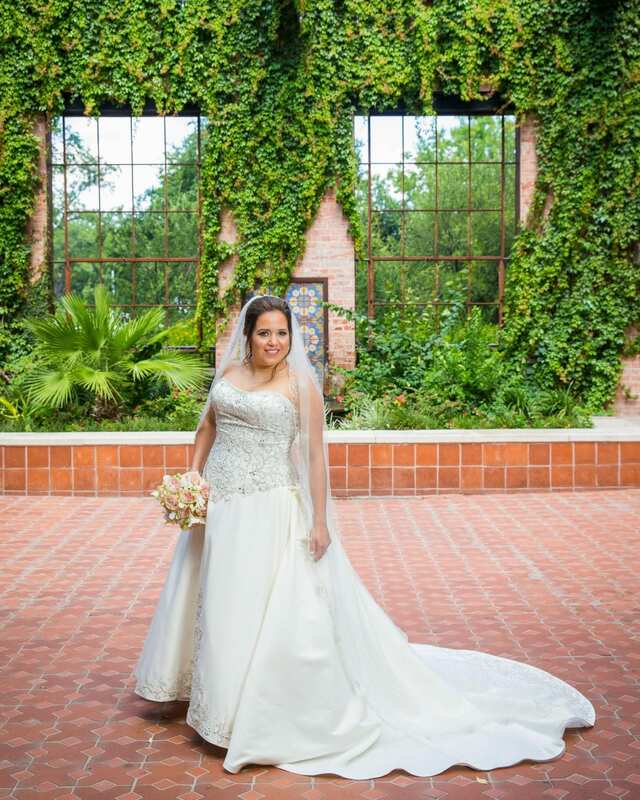 You have invested a lot in your dress and should have pictures that showcase it and you in various locations. It doesn’t even have to have the same look and feel of your wedding. 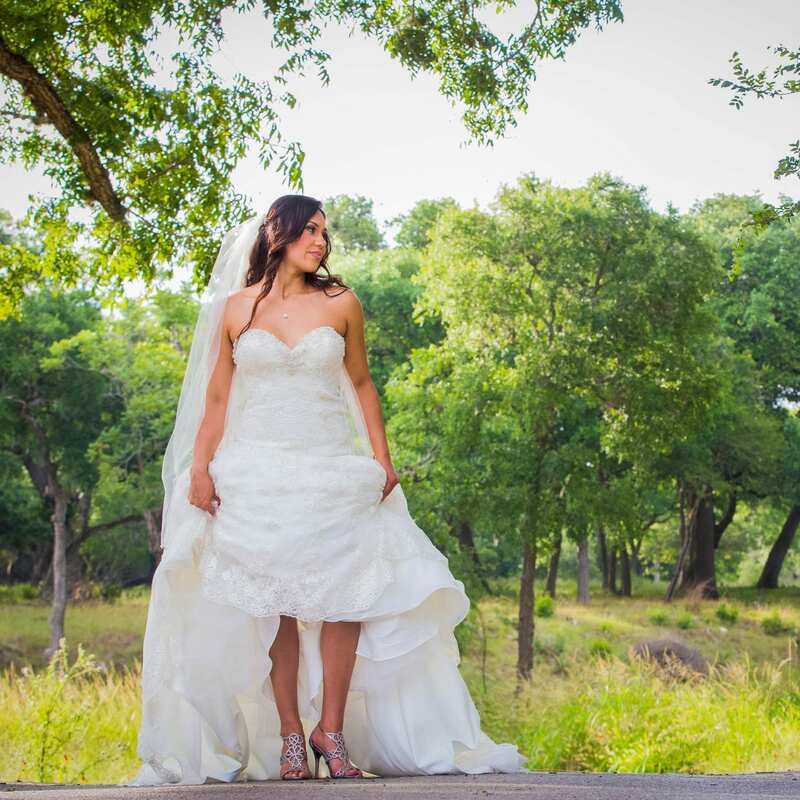 You will get hundreds of pictures at your wedding venue on the wedding day, change it up and have some fun! Pamper – You get to take time to yourself before the wedding day. Planning a wedding can be overwhelming. Take the time to pamper yourself and have some fun. You get to have a manicure, pedicure, hair and make up. 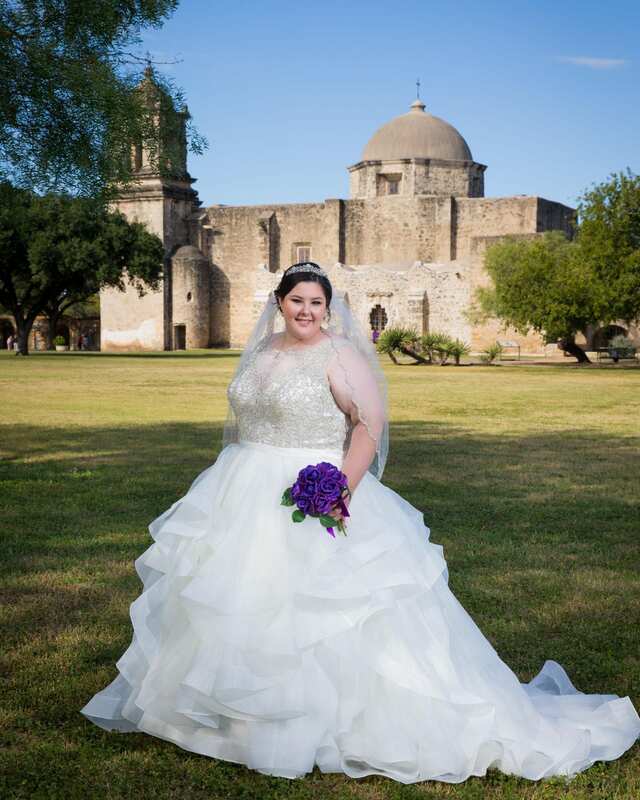 Most of my clients bring one or more of their brides maids, maid of honor, and mom to the session. We have a great time and end most of our sessions with a toast! 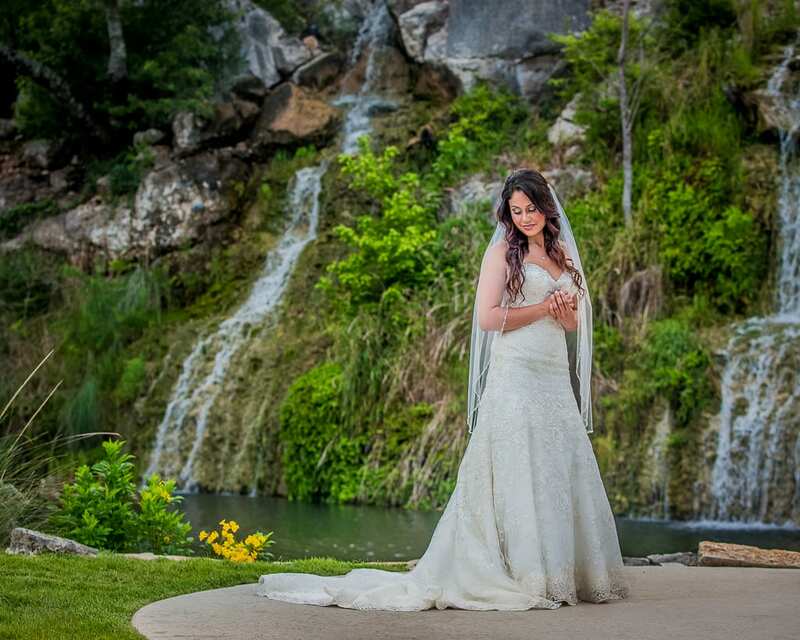 Enjoy this time, bridals are meant to be a fun and exciting part of your wedding. You are never going to look as beautiful as you do right now. Document it for your future self to enjoy!